William Tyrrell inquest: Foster mum recalls the day he went missing. 'My heart just sank.' 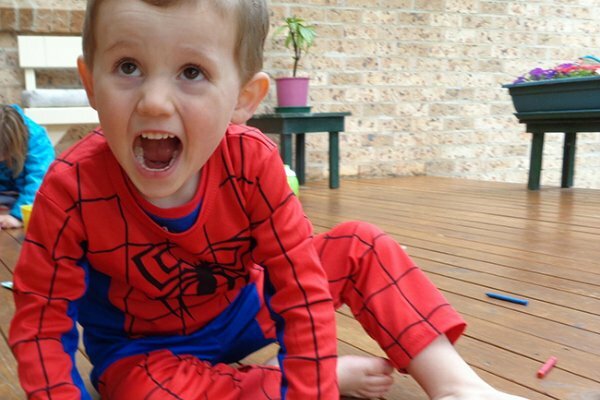 William Tyrrell's foster mother recalls the morning he disappeared, & more in News in 5. 1. Coroner hears from William Tyrrell’s tearful foster mother during inquest. “My heart just sank because I just thought those two cars were there for both of them,” she said on Monday, referring to the three-year-old boy and his sister. The woman told day one of the Sydney inquest into William’s disappearance and suspected death she recalled the white and gunmetal grey vehicles with tinted windows in the days after he went missing in September 2014. The family had been visiting his foster grandmother’s house in Kendall on the NSW mid north coast. Counsel assisting the coroner, Gerard Craddock SC, asked why the cars weren’t mentioned in her original statement. The woman also wept when she recalled seeing a third vehicle that morning – a green or teal-looking car which reversed in a neighbouring driveway and drove off. She said the driver was “a big man” in his late 50s who was Caucasian, had “sandy, reddy-coloured hair”, a “thick neck” and looked “weathered”. They exchanged a fleeting “Why are you watching me? I’m watching you” glance, she said. The foster mother said she was still working with police to reconstruct the man’s appearance with software but had a “pretty intense reaction” when she identified the “old” green car. “I can’t tell you how much I rack my brain and I beat myself up over not looking at number plates,” she said. She also recalled the exact moment when William went missing while playing “daddy tiger” and running out of sight. “I hear a roar and then I hear nothing,” she told the court. “William, it’s Mummy. You need to tell me where you are. You need to say something,” the woman recalled through tears. Mr Craddock said there was no doubt William’s biological parents were in Sydney the day he disappeared. 2. 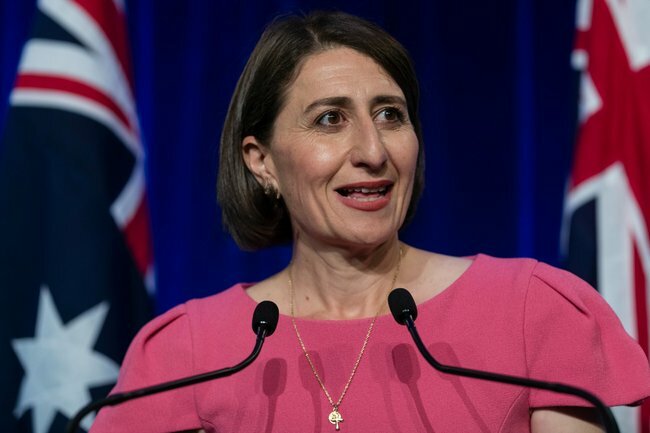 Gladys Berejiklian wins majority in NSW parliament. The Coalition won a majority. Image: Brook Mitchell. NSW Labor&apos;s woes are continuing with uncertainty over the party&apos;s leadership to go on for months in the middle of a federal election while the coalition has won a majority in the NSW parliament. Michael Daley on Monday evening quit as Labor leader following the party&apos;s poor showing in the weekend&apos;s state election, but says he intends to re-nominate after the federal poll. A ballot is required following an election defeat under the party&apos;s rule. The ballot is of the caucus and rank-and-file members with both blocks given equal weight. 3. Jacinda Ardern announces royal commission into whether Christchurch shooting could have been prevented. A royal commission has been launched into the shooting. Image: Getty. New Zealand&apos;s government says no stone will be left unturned during a royal commission into whether authorities could have stopped the Christchurch terror attack that killed 50 people. 4. Snowtown serial killer claims there&apos;s "no point" in apologising for murders. Snowtown serial killer Robert Joe Wagner says "there&apos;s no point" showing remorse for the murders of 10 people because any apology he makes would not be taken seriously. 5. The national ban on mosque shooter&apos;s manifesto questioned by New Zealand free speech advocates. New Zealand free speech advocates questioning a national ban on the Christchurch mosque shooter&apos;s manifesto. Image: Getty. New Zealand free speech advocates are questioning a national ban on the Christchurch mosque shooter&apos;s rambling "manifesto", saying it goes too far and will hinder debate about the causes of extremism. The country&apos;s chief censor over the weekend issued a decision that means having any copies of the 74-page document, written by 28-year-old Australian white supremacist Brenton Tarrant, is illegal and distributing it could lead to as much as 14 years&apos; jail. Several people have already been charged with distributing a separate live stream of the March 15 terror attack in which 50 were killed. But while it doesn&apos;t question a ban on that footage, New Zealand&apos;s Free Speech Coalition says censorship of the text goes too far. "Most New Zealanders will have no interest in reading the rants of an evil person," constitutional lawyer and coalition spokesman Stephen Franks said. 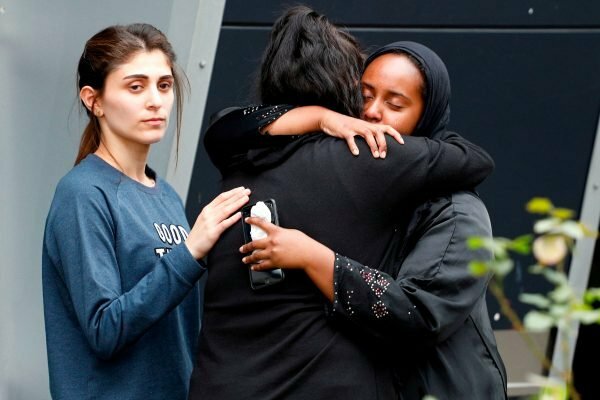 "But there is a major debate going on right now on the causes of extremism ... New Zealanders need to be able to understand the nature of evil and how it expresses itself." He said documents such as Adolf Hitler&apos;s Mein Kampf were still on sale and citizens needed to be able to "engage, hear, read, and reject evil for themselves". But Chief Censor David Shanks said the document was more closely in line with ISIS propaganda - which is also banned - and crossed the line beyond hate speech that could be considered troubling but legal. "It identifies specific places for potential attack in New Zealand, and refers to the means by which other types of attack may be carried out," he said. "It contains justifications for acts of tremendous cruelty, such as the deliberate killing of children." Shanks wouldn&apos;t call the document a manifesto, instead describing it as a "crude booklet that promotes murder and terrorism". Asked about the ban, Prime Minister Jacinda Ardern on Monday said it was up to the censor, but she personally felt it was the right decision. Under the law, reporters and academics are allowed to apply for special exemptions to hold copies of the document. The debate comes as New Zealand media organisations grapple with how to cover Tarrant and his upcoming legal case. With the NSW-raised man reportedly planning to represent himself, there are fears he will use the trial process as a platform for extremist rhetoric. 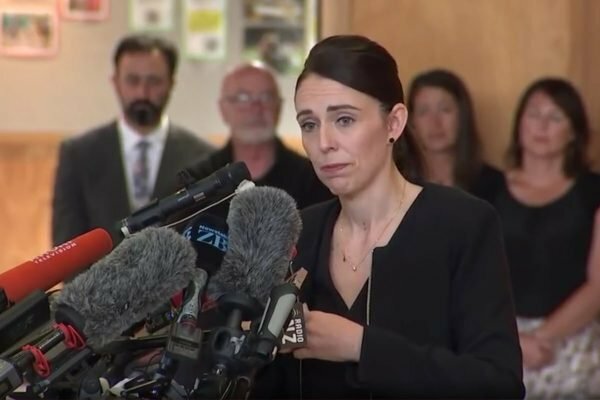 New Zealand Prime Minister Jacinda Ardern last week said she would not be using the gunman&apos;s name in a bid to deny him the notoriety he was seeking. The country&apos;s two biggest news organisations have taken up the call by keeping mentions by name to a minimum.